IN THE BEGINNING! 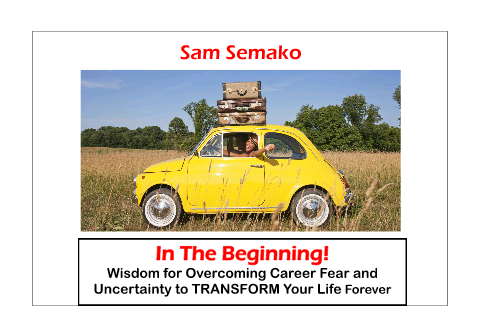 WISDOM FOR OVERCOMING CAREER FEAR AND UNCERTAINTY TO TRANSFORM YOUR LIFE FOREVER by Sam Semako is a clarion call for you to break the chains of your golden handcuffs – comfort zone, challenges, limitations or beliefs which limits you from being your best. This book is enemical to mediocrity. It will stretch, challenge, motivate, encourage and direct you to arise and make your life come alive. Samuel Sameko Jinadu is the is a man passionate about fulfilling purpose and helping people live up to their full potential. 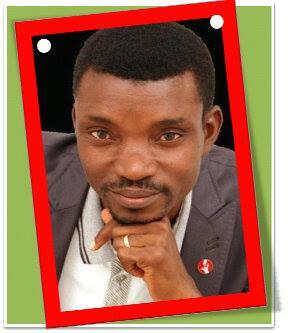 He is the lead consultant at Career-Wise Consults. The book reaffirms what I always tell people: The truth may make you bitter, but it must make you better.’ This small but, mighty book is loaded with timeless truths that will get you fired up to make a better life, living and legacy. I love this book, I commend the author and recommend it for you! Hinovelty – Positioned to serve you better!